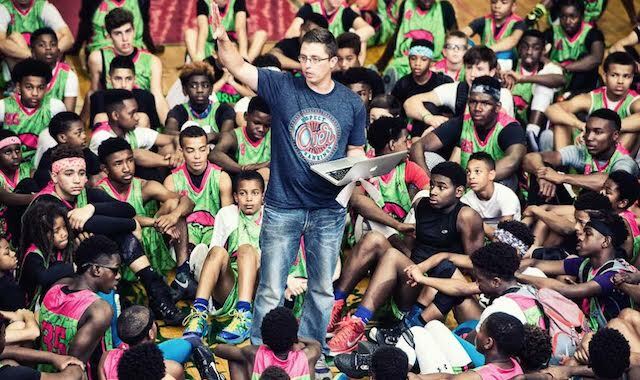 The first annual MiddleSchoolHoops Showcase concluded this past Sunday in Indianapolis as over 200 of the top basketball prospects in the Class of 2019-2022 competed under the bright lights. Kish and his team had the cameras rolling at Lawrence North High School as nearly every game captured two different angles, enough for 60 total hours of footage. In fact, Kish was so busy with logistics and details, he only was able to watch about 90 minutes of basketball the entire weekend. Despite his time commitments, Kish still heard rumblings of rim-rocking dunks and eye-opening performances. One such breakthrough came from Marcedus Leech (2019), who was so spectacular he received offers from Vanderbilt and Missouri as a direct result of his play. While Leech is a top-level prospect, the MSH Showcase also opened doors for those yet to receive such exposure. Players traveled from across the country to attend the showcase, but there was an especially strong contingent from Chicago (right). About 30 players from the Windy City made the journey to Indianapolis for this early-season test and they proved to be a large portion of the talent pool. Indiana’s traditionally strong youth talent was there in full force as were players from Ohio, Kish’s home state, as well. The second day of the showcase featured five All-Star games (2020 had two games since there was 90 players) as 10 players were chosen to play on each team. All players looked the part as well. At registration, they were each given eye-popping, flashy jerseys courtesy of AGame Jerseys. All in all, this was a tremendously successful event and a great way for kids to receive media exposure and to test themselves against the best. 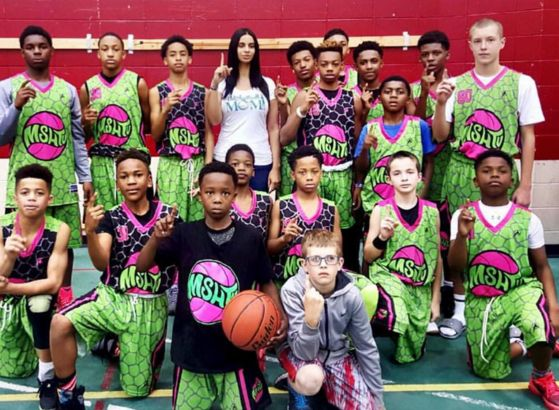 Stay logged on to Youth1.com for upcoming MSH Showcase stories and checkout the MSHTV YouTube Channel for video highlights.